Elizabeth is a graduate of Royal Holloway, University of London, where she gained an honours degree in Music whilst specialising in solo performance. Alongside her studies, she sang as a choral scholar with the college’s highly acclaimed chapel choir, and also sang regularly as a soloist with Royal Holloway’s Early Music Society and the college’s ‘Undergraduated’ Big Band. 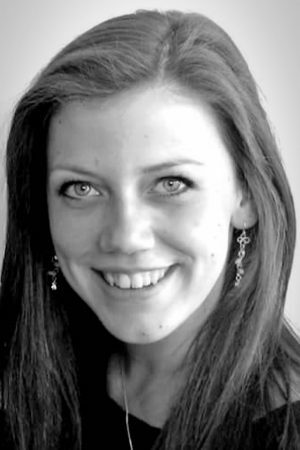 Now based in London, Elisabeth enjoys a busy career as a freelance soloist, choral singer and choir administrator. She sings regularly with a number of ensembles including St Martin’s Voices, The Erebus Ensemble, The Portrait Choir, Sansara, Eboracum Baroque, the Choir of St Peter’s Church Eaton Square, The Echoris Ensemble, and the National Youth Chamber Choir of Great Britain, and she is one 5th of the classical-crossover girl group Celeste. 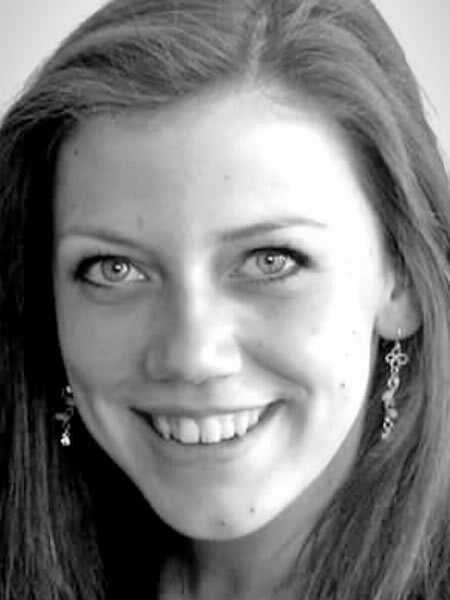 Elisabeth is an alumna of the Genesis Sixteen choral training programme, which is generously supported by the Genesis Foundation and run by Harry Christophers and Eamonn Dougan, and she held a choral scholarship at St Martin-in-the-Fields for the academic year 2013-2014. Choral singing has taken Elisabeth on tours of Sweden, Italy, France, Germany, Latvia, Lithuania, Estonia, Malaysia, and the US, as well as all over the UK, and she has sung for world renowned conductors at the BBC Proms including Gustavo Dudamel, Sir Simon Rattle, and Daniel Barenboim. She has had the opportunity to sing on several live radio and television broadcasts including BBC Radio 4’s Sunday Worship, BBC Radio 3’s In Tune and Choral Evensong, BBC One’s Songs of Praise, The Royal British Legion’s Festival of Remembrance, and services at The Cenotaph and St Martin-in-the-Fields to commemorate the 70th Anniversaries of VE Day and VJ Day. She has also recorded critically acclaimed discs for Hyperion. 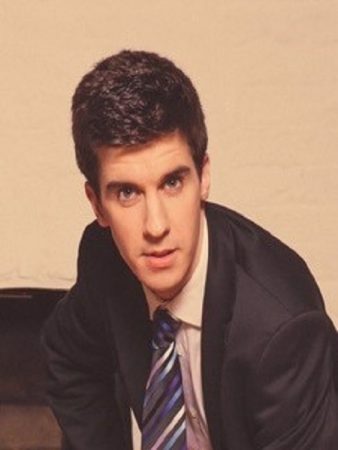 James read Music at Emmanuel College, Cambridge, and Royal Holloway, University of London, before undertaking postgraduate training in vocal performance at the Royal Welsh College of Music and Drama, studying with Adrian Thompson. James made his international debut as Ferrando Così fan tutte with the Estonian National Symphony Orchestra at the Birgitta Festival, Tallinn, in 2016. Other operatic highlights include Don Ottavio Don Giovanni, Bardolfo Falstaff (Black Cat Opera Company) and Remendado Carmen (OperaUpClose). Earlier this year, he made his solo debut at St Martin-in-the-Fields, in a performance of Mozart’s Requiem alongside the Brandenburg Sinfonia. 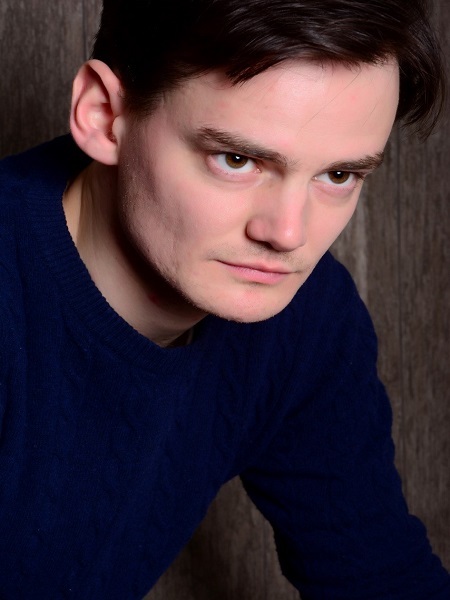 When not singing, James is also active as a musicologist, and is currently studying for a PhD on the music of George Enescu at Royal Holloway, where he is also a visiting tutor. www.jamessavagehanford.com. James Williams was born in London and studied at the Royal Academy of Music. Since graduating, James has distinguished himself as a successful artist on the operatic stage as well as in concert and recital. In 2015-16, James completed the trilogy of the Mozart/Da Ponte operas, performing the title role of Don Giovanni, Don Alfonso/Così fan tutte and Il Conte/Le nozze di Figaro in fully-staged productions across the UK with Dulwich Opera Company and Opera Seria. In oratorio, James has performed as baritone soloist in: Brahms’s Ein Deutsches Requiem, Finzi’s In Terra Pax, Handel’s Messiah, Mozart’s Requiem, and Jonathan Rathbone’s Christmas Truce.